We are currently 4/7M and progressing. By popular demand, <Fate> is now officially on a 3 day a week raiding schedule. 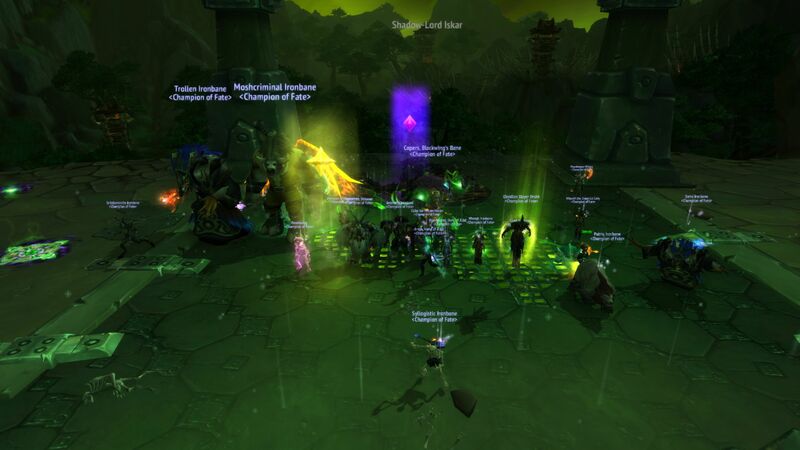 <Fate> is back under its original founding management and is now taking a step back from it's 4 day progression raiding past. 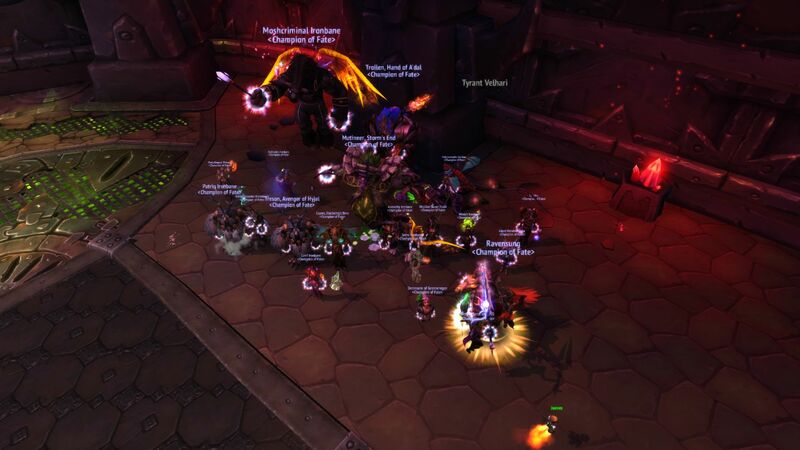 We are raiding 2 days now in Legion and are recruiting for our raid team. We aim to get stuff done in a timely, organised manner while enjoying the game and the company of each other while doing it. For any recruitment queries, please approach Mitsunagi, Yunahime, Hwhmini, Amarathy or Pixul for more details. Fate is no longer raiding. A big kill for us, done with some great execution despite our tanks best efforts!